Rare and interesting. 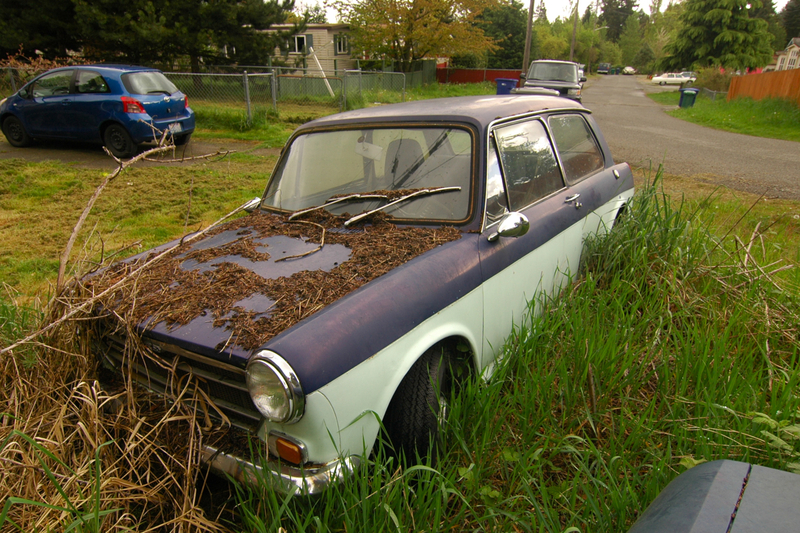 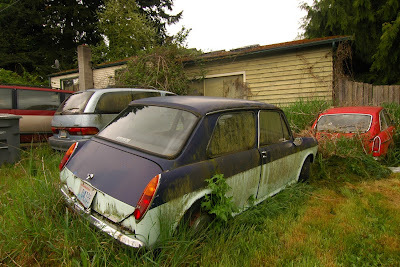 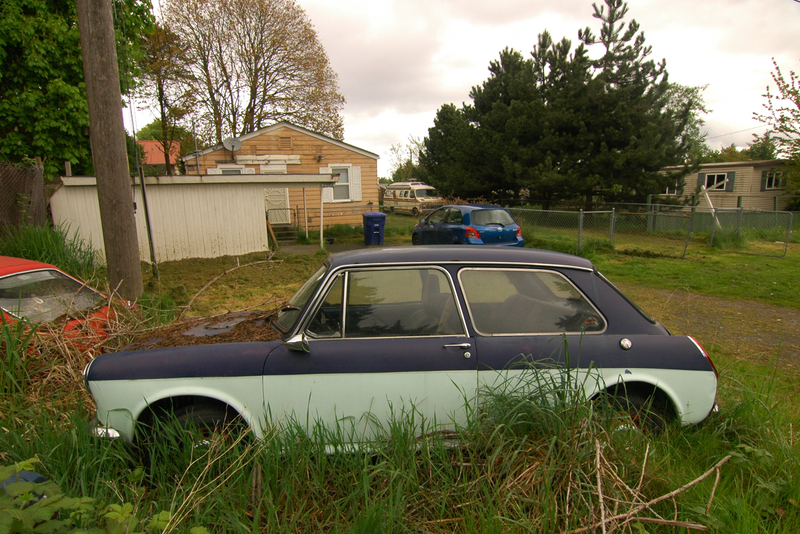 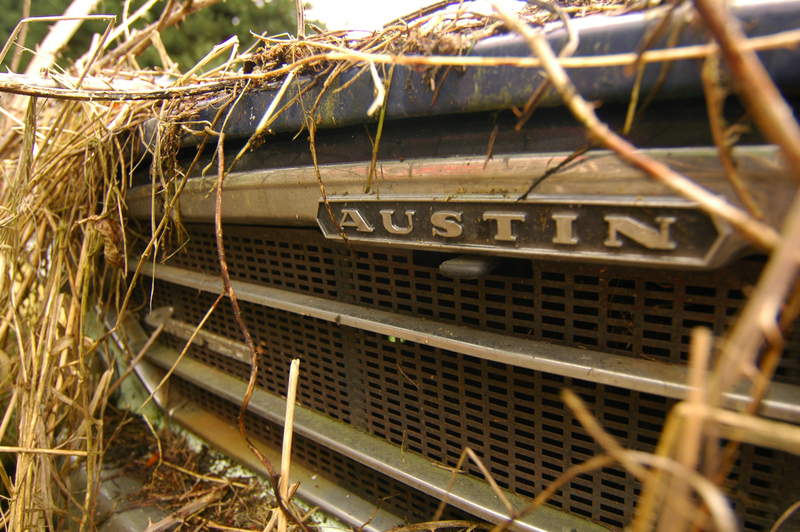 But I'd take the MG that's "parked" even deeper in the weeds. The apocalypse in the second shot except the grass is partly cut. I hope these cars get saved one day before they are too far gone. the america looks good, don't know about the MGB GT.